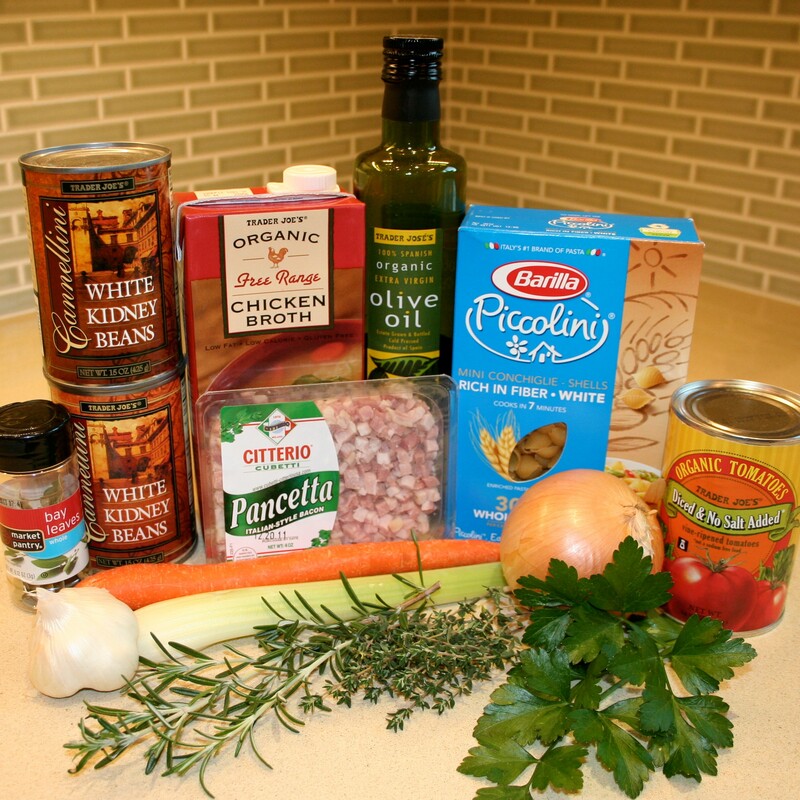 Pasta Fagioli here we come! Hi everyone, and especially to my friends overseas, who are "enjoying" a freezing cold winter. 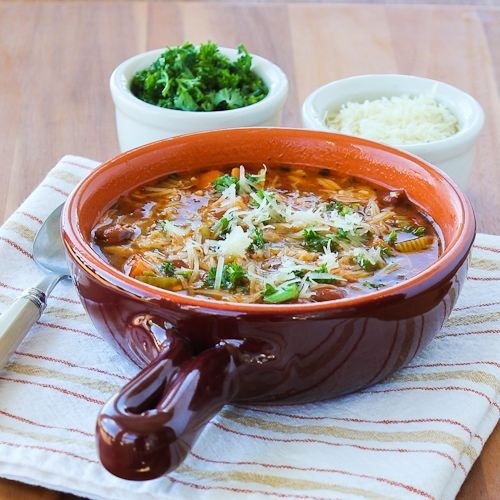 Pasta Fagioli is the perfect one pot meal for a weekend dinner and for those chilly days, easy and quick to make and low on the budget strings. I guarantee, this recipe will not only warm the cockles of your heart it will put a satisfying smile on your family's faces. .
2 Medium yellow onions peeled and chopped. 3 x 400ml(14.5oz) cans chopped tomatoes. 2 x 400 ml (14.5 oz.) cans Cannellini beans drained. 1 cup Ditalini or any other small pasta. ¼ tsp. chopped flat leaf Parsley. Tbsp Grated Parmesan cheese, for serving (again optional). 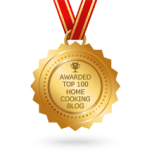 Its "Time to Start A Cooking"
Add onions, carrots,celery and sauté's until soft,+ - 4 minutes. Cook for another 2 minutes taking care not to burn the ingredients. 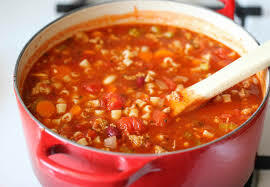 Add in your canned Tomatoes, Vegetables broth and beans. Stir in the Basil, Thyme Rosemary and crushed red pepper. Pour in the Worchester sauce. Add Pasta and turn heat up to medium. Cook for about 8 to 10minutes until pasta is soft. Stir in Parsley, remove bay leaves and Parmesan rind. For those of us that enjoy a little kick add some Tabaco sauce. Voila you have just completed a classic mouthwatering meal ,once tasted never wasted. You deserve to sit back put your feet up,relax and enjoy a glass of beverage of your choice. Goes great with crusty bread.